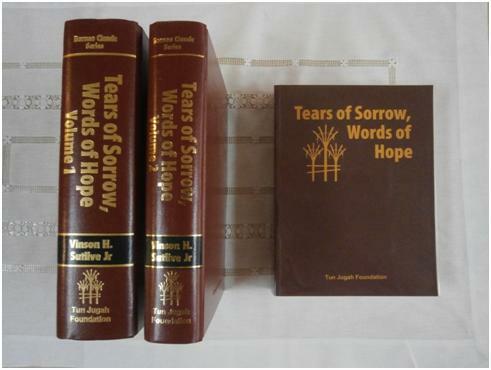 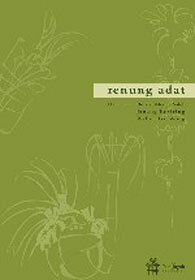 Tears of Sorrow, Words of Hope: an ethnographic study of Iban death chants. 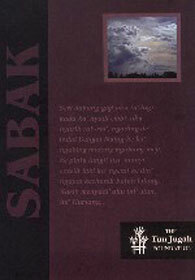 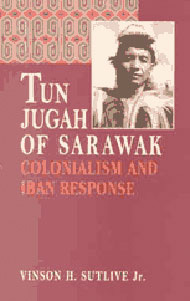 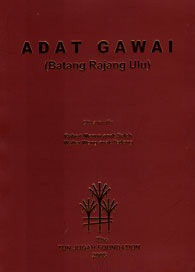 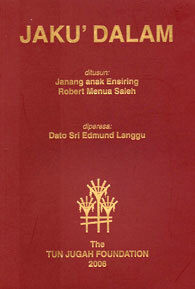 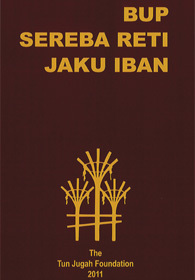 Tun Jugah of Sarawak: Iban Colonialism in Sarawak. 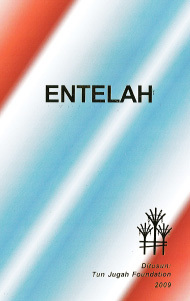 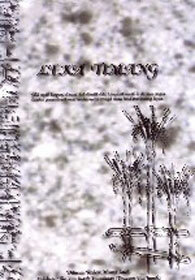 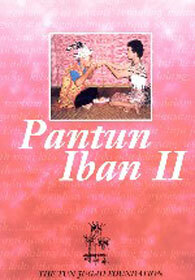 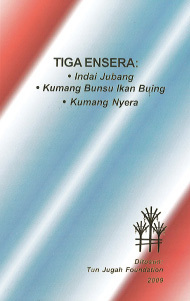 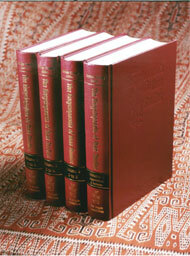 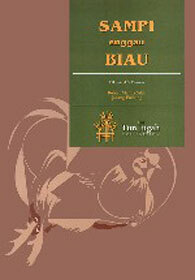 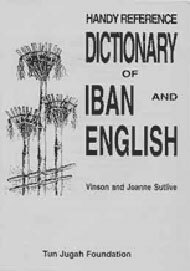 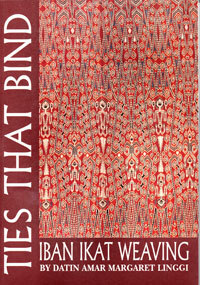 Ties That Bind: Iban Ikat Weaving, 2nd ed. 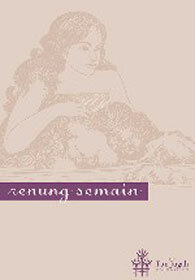 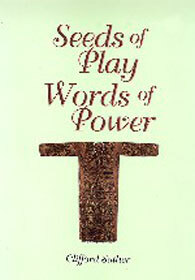 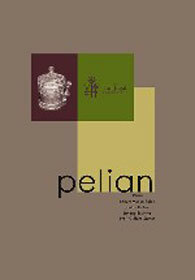 Seeds of Play, Words of Power: An Ethnographic Study of Iban Shamanic Chants.